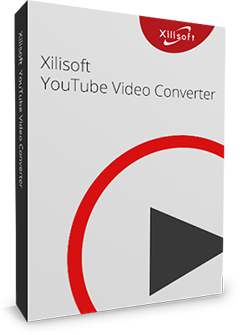 Xilisoft MOV to MP4 Converter offers you a perfect solution of how to playback QuickTime MOV video files on MP4 players. With this MOV to MP4 converter, you can easily convert MOV to MP4 video file, MOV to MPEG-4/H.264, QT to MP4 and QT to MPEG-4/H.264 in batches at high speeds on multi-core CPU. Making personalization to the output MP4 video files can be accomplished easily because there're so many parameters and options adjustable. You can freely split a large file by preset split mode, customize the output file size, extract any video segment, and do much more customizations according to your own need. Want to transfer your MOV videos to MP4 players? 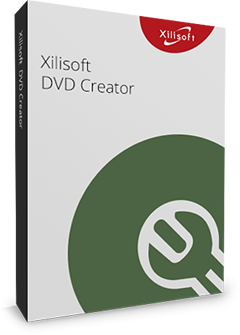 Have a free trial of Xilisoft MOV to MP4 Converter now! 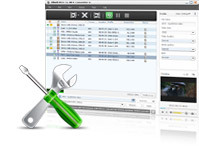 Quickly convert MOV to MP4 video, MOV to MPEG-4/H.264 video! Enjoy MOV videos on MP4 players now! Convert QT to MP4 video file, QT to MPEG-4/H.264 video with different resolutions for different MP4 players. Multi-core CPU support quickens the MOV to MP4 conversion. More cores mean faster speed. For the file that is too large, you can split it into several small ones by specified split mode to make them fit your need. With the built-in Bitrate Calculator to compute the bit rate according to the size you entered, you can definitely get the exact output file size. Get any video segment extracted by setting its start time and duration before conversion. This MOV to MP4 converter supports multithreading and batch process, allowing you to get multiple MOV files converted to MP4 videos fast. Run this MOV to MP4 converter in the background to conserve CPU resources; specify the program auto perform the after done action: quit, shut down, hibernate or standby. Allows you to manage your system power in this MOV to MP4 converter. Provides several product languages: English, Japanese, German, French, Spanish and Chinese.